This year the festival of Basant Panchami will be celebrated on 10th February. Basant Panchami is a festival that welcomes the spring season and signals the arrival of greenery everywhere, blooming flowers and pleasant breezes in the days & weeks to come. It is very famously synonymous with the yellow mustard flowers dancing in the spring breeze in the agricultural fields. 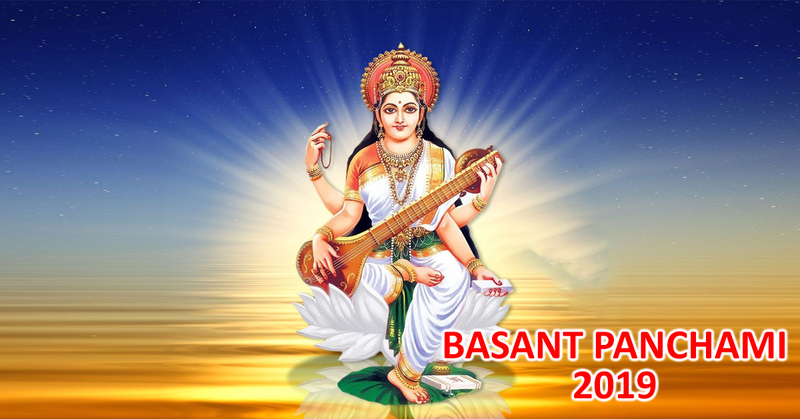 Basant Panchami also bids a farewell to the harsh winter season and induces a fresh lease of life within plants and animals of the wilderness. Basant Panchami is celebrated on the 'Panchami Tithi' (5th Date) of the 'Shukla Paksha' (Waxing Phase of the Moon) in the Hindu month of 'Magha'. Goddess Saraswati, who is the Goddess of music, art education and literature was incarnated on this day therefore Basant Panchami witnesses the worship of Goddess Saraswati. This day is of huge significance for students, musicians and artists as they seek the Goddess's blessings and express their gratitude to Her. As per the ancient Hindu spiritual scriptures, it was this day on which the power of words entered into the lives of human beings. The Puranas say that when Lord Brahma who is the creator, decided to bring the power of words or structured language in the lives of humans, He took some Holy water in His hands and sprinkled that water in all directions. From this Holy water, a Goddess Saraswati appeared with a 'Veena' (a traditional musical instrument prevalent in the Hindu culture since times immemorial) in Her hands. As She struck the strings of Her Veena, the power of words and language spread into all the three worlds. How is Goddess Saraswati represented in the Hindu culture? Goddess Saraswati is shown in a form that has four hands with each hand representing one out of the four directions. She holds Veena in one hand, the Holy Vedas in the second, a Kamandal (vessel for holding the holy water) in the third and a Rosary of Rudraksha beads in the fourth. These things represent love, knowledge, wisdom, penance, meditation and peace of mind on our lives. 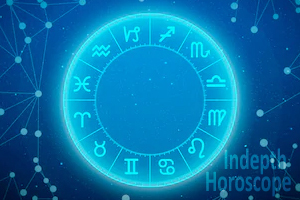 Once a significant event occurred on a Basant Panchami involving Kaamdev (God of Desires) and His wife Rati (Goddess of Desires). 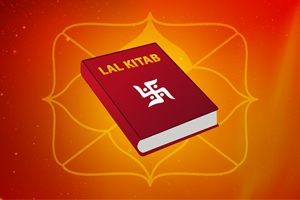 On a Basant Panchami, Goddess Parvati approached Kaamdev to cast spells of desires on Lord Shiva (Goddess Parvati's Husband) to bring Him out of His meditation. Although those efforts resulted in a disaster as when Kaamdev shot arrows of flowers charged with the energy of desires on Lord Shiva, He came out of His meditation and got extremely angry on Kaamdev for bringing Him out of His meditation so abruptly. Lord Shiva in extreme anger, opened His third eye and directed huge flames of severe fire upon Kaamdev and turned Him to ashes. However at the request if all other Gods & Goddesses, Lord Shiva granted a boon to the soul of Kaamdev for reincarnating in new form and reunite with Rati. It is the sacrifice of Kaamdev and the pain of Rati for loosing her husband and their reunification that calls for their worship as well on Basant Panchami. How Goddess Saraswati is worshipped on Basant Panchami? One interesting thing about this festival is that there is no fasting on this day and only 'Puja' (worship) of Goddess Saraswati is performed with utmost devotion & enthusiasm. Devotees wear yellow coloured clothes on this day and apply a Turmeric 'Tilak' (holy marking) on their foreheads. People offer sweet rice in the Puja to Goddess Saraswati. Since this festival carries a huge significance for artists, musicians and students, they place their books and musical instruments in the Puja as well. Hymns to please Goddess Saraswati are chanted whole heartedly. Donations of books and stationary to needy children are made on this day. Hence, if you are looking to perform a full fledged 'Saraswati Puja' on the auspicious day of Basant Panchami, then contact Future Point. 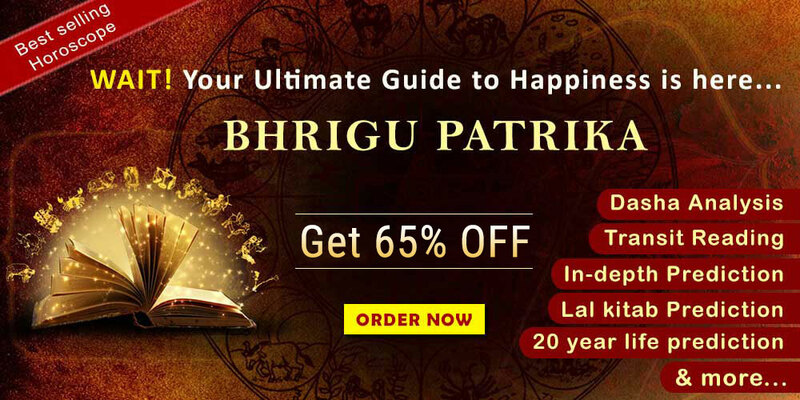 Future Point offers you a chance to book a Saraswati Puja in which highly learned Brahmin Priests will perform the Puja on your behalf, following all Vedic Rituals prescribed in the holy scriptures.